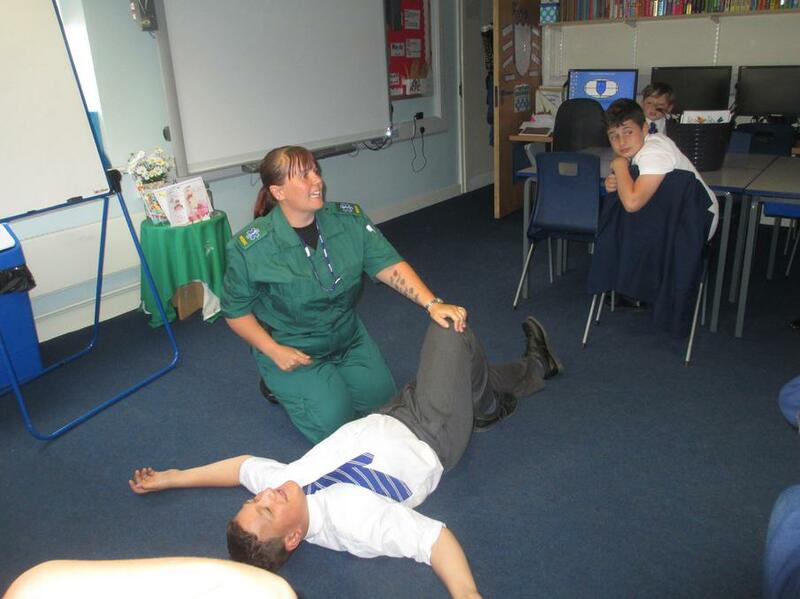 Yesterday the junior classes took part in first aid training with Gemma and Phil from Event Management and Training. 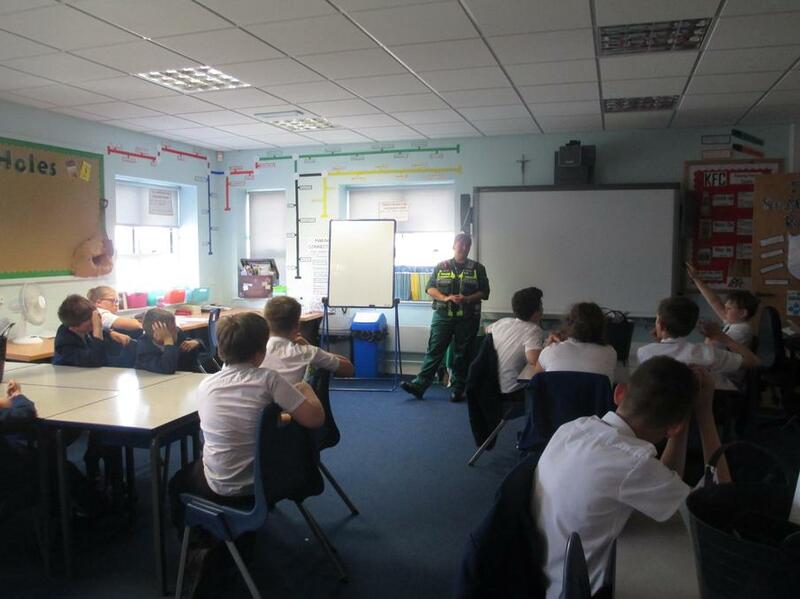 They discussed the various emergency services, what they do and how to contact them. 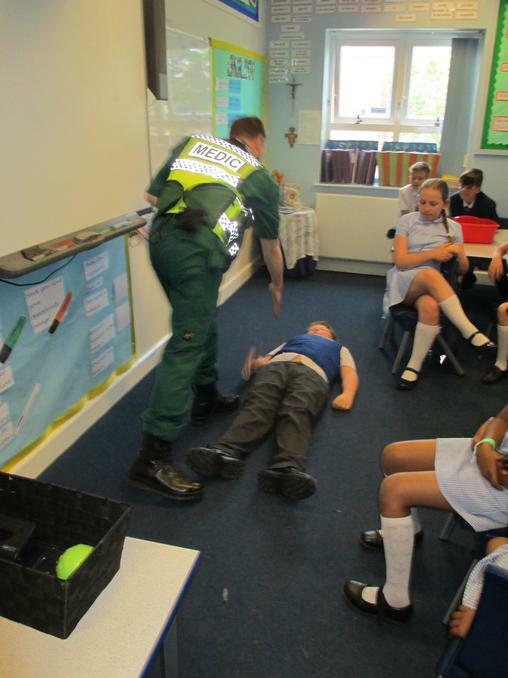 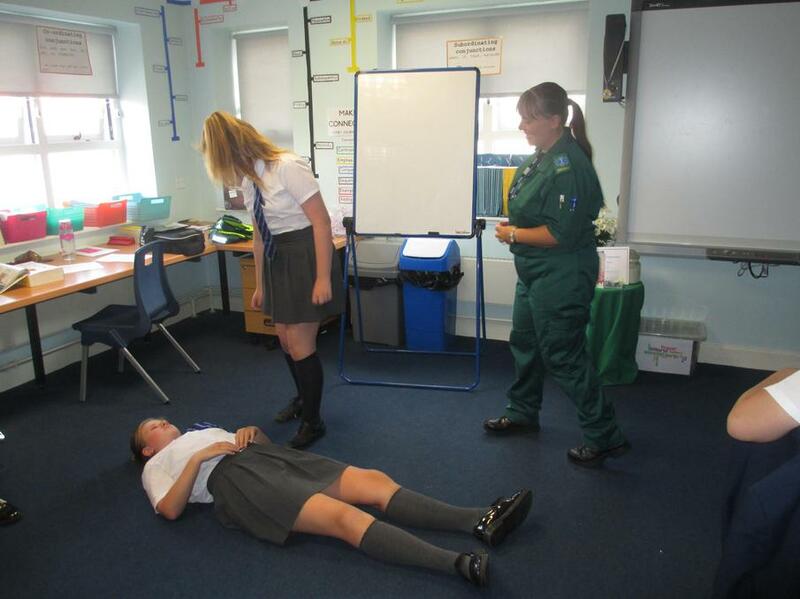 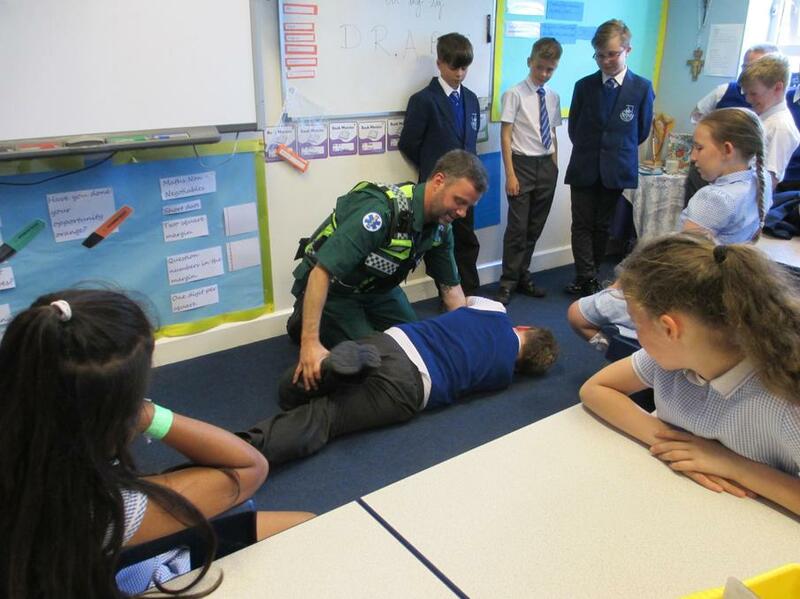 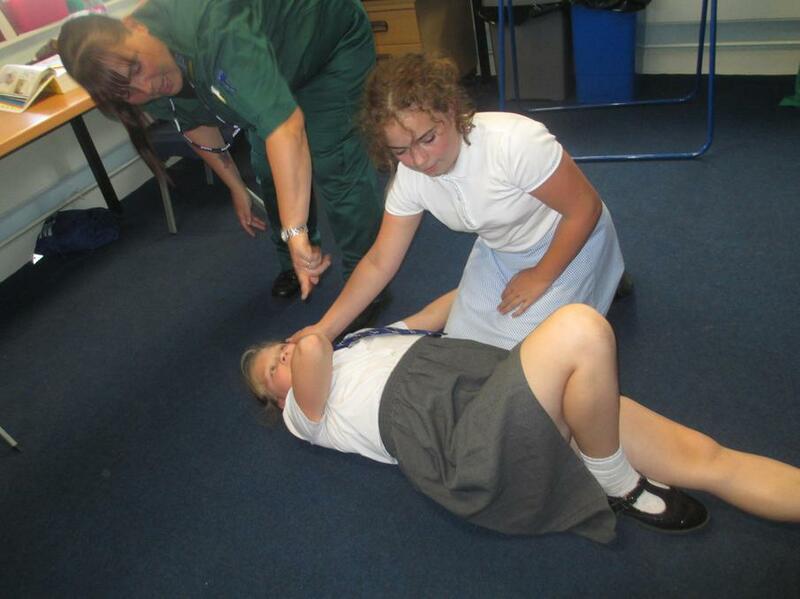 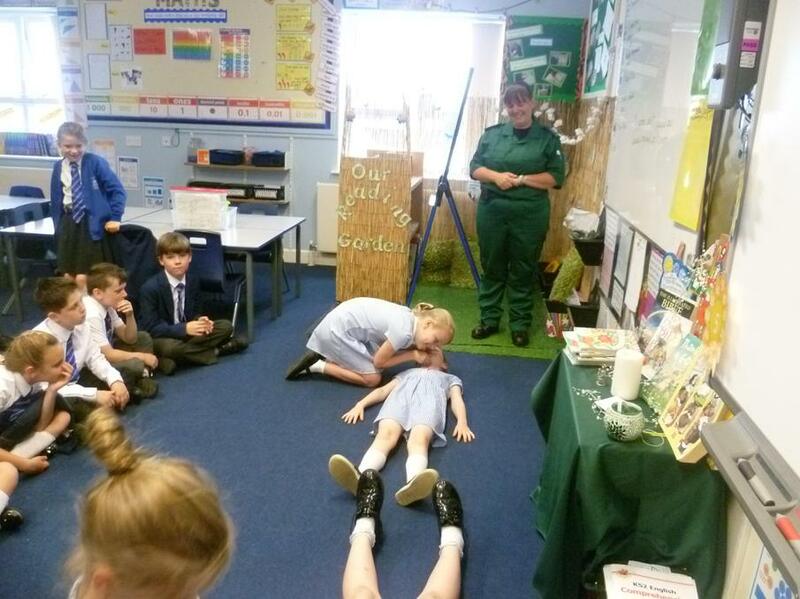 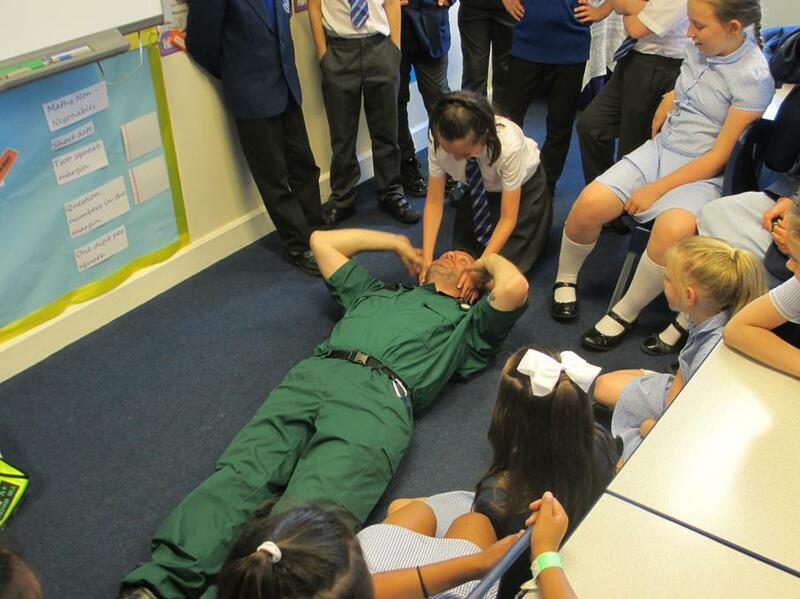 They also learnt basic first aid techniques and discussed in more detail the use of our school defibrillator. 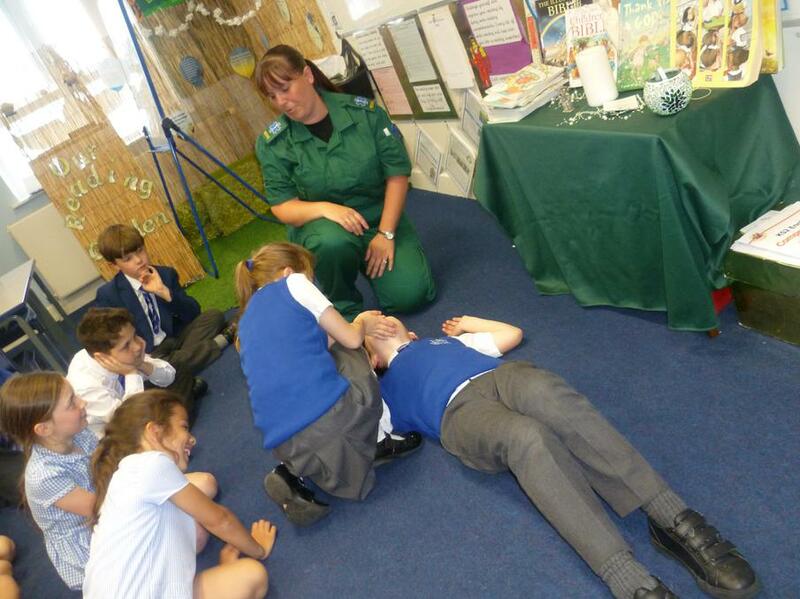 We are hoping to hold an after school first aid club later in the year for years 5 and 6. 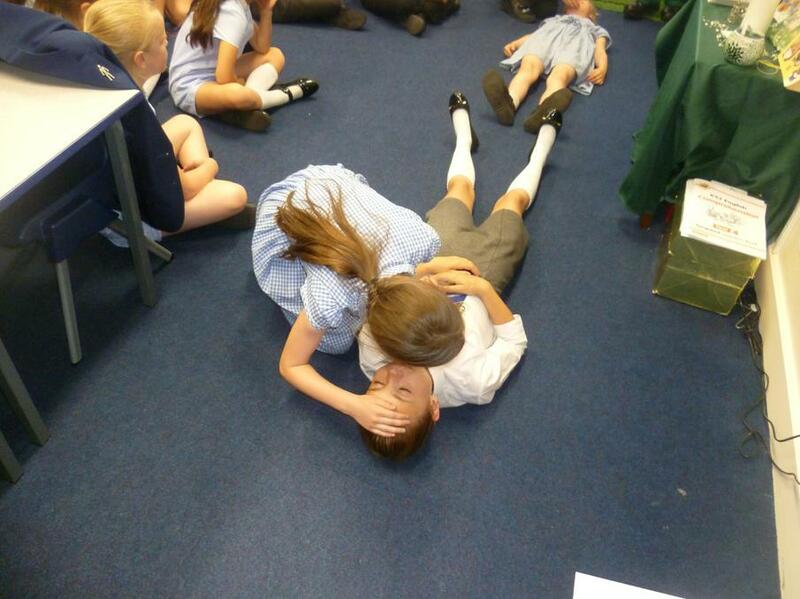 More information to follow in the Autumn Term.